We can see that interest rate on long term debt is reducing this is because Central bank will garner loads of money by selling short term bonds and then will buy long term bonds with the raised money. Now since the demand for long term bonds increases their price increases as well. We all know bonds and yield are inversely related. Hence when the bonds price increases yields fall. 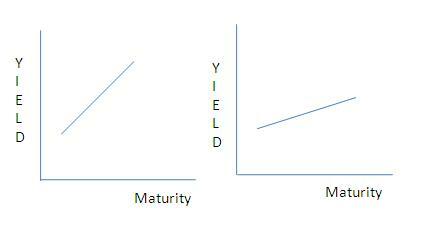 Hence the yields on long term bonds fall. This low long term rates stimulates long term borrowings, long term investment and more importantly makes the Govt. borrow at a cheaper rate. If this doesn’t work then a Govt. may move ahead with so called QE or LRTO.